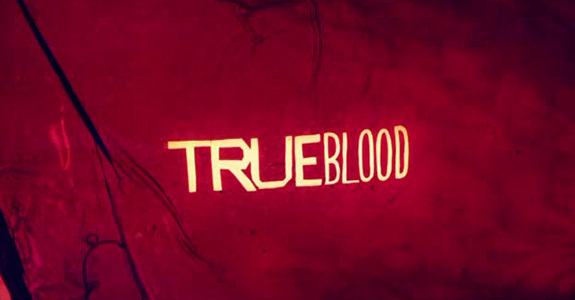 I don’t even watch Big Love (now that the series is coming to a close after five seasons, I want to see it from the start) but I am seriously loving this revamped version of the show’s theme song, Beach Boys’ classic God Only Knows by the lovely Natalie Maines for the HBO series’ upcoming finale, this coming Sunday (March 20th). Check out the promo below, you can listen to the song in its entirety over on People. As many of you know Natalie is one of the three Dixie Chicks, their last (incredible) album together, Taking The Long Way, was released back in ’06. Hopefully in the near future they’ll reunite for a new studio album, I’m a huge fan of the country trio! The other two gals (Martie Maguire and Emily Robison) got together and formed Court Yard Hounds, putting out one self-titled release album far. 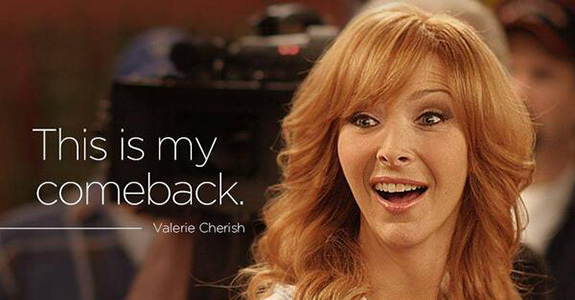 I haven’t heard it but after writing up this post, I’ll definitely have to check it out! 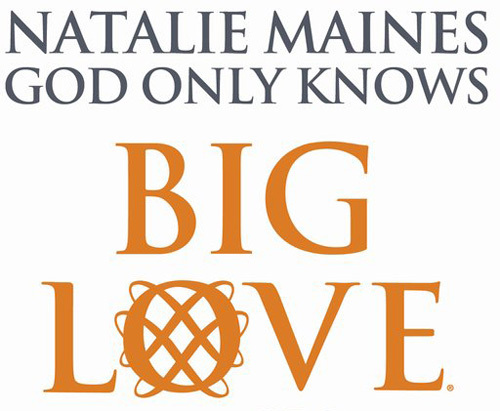 Natalie Maines’ God Only Knows on iTunes now, as heard in the series finale of HBO‘s Big Love, set to air March 20. Recorded by producer Rick Rubin in Malibu, Calif., in the end of January, and features drumming by Chad Smith of the Red Hot Chili Peppers. Justin Bieber's wax figure is terrible!